When you are shopping around for an antivirus solution, consider important factors such as performance, ease of use, system requirements, speed, and adaptive capabilities. The best antivirus program is one that will be intuitive enough to adapt to your specific system without using up all of your system resources. It should run smoothly at all times, whether you have it as a program on your computer or app on your phone. 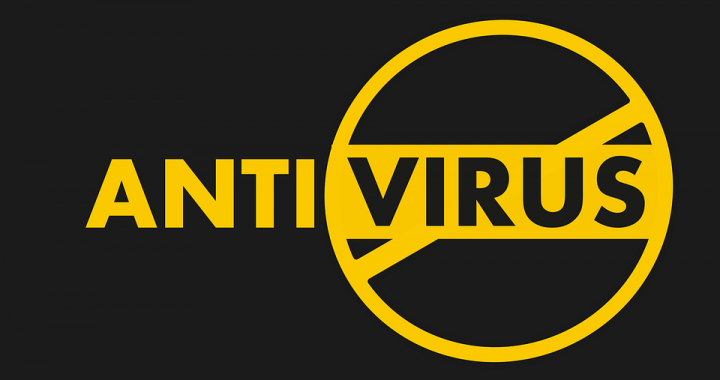 A problem a lot of people have with certain antivirus software is that it slows down devices now only by using up all of the system resources, but by putting up annoying pop ups and ads, and even installing browser add-ons without getting clear permission. This makes them almost harmful themselves, or at the very least – highly annoying. Many of these annoyances are found with free programs. For this reason, it’s better for most people to go with a paid protection service. Upgrading to the pro or premier version of an antivirus program doesn’t have to be expensive thanks to a lot of internet discounts and coupons. Poor or free software doesn’t offer you protection and security when you shop online or do some banking. Many, many people pay their bills online these days. Even if the payment portal itself is secure, your computer might not be. This is where the best antivirus programs come in. They also offer phishing and scam detection tools that automatically detects websites or emails that could be potentially malicious. A good program will update itself at least once a day to keep up with all of the newest threats, which literally pop up every single day. The BEST program, however, will update itself several times a day and adds malware-definition updates to its users. You should have the ability to control the amount of intrusiveness you want from the program by selecting the ideal scan-intensity scanning. If you’re not sure which setting would be right for you, you should be provided with clear documentation on how to configure and use the antivirus program. Ease of use is a must for any type of software – especially one that is in charge of your computer or phone’s security. Should it discover any malware on your device, the process of fixing the problem should be as simplified and straightforward as possible. If there is a “best antivirus”, it would probably be Kaspersky Antivirus or Internet Security. The level of protection and security you get depends on which product you choose. Kaspersky Labs has hundreds of millions of satisfied users around the world. Whether you want to protect your home computer, your entire network, or a business, there is a solution that is right for you. While there is a free trial available, you’ll still want to use Kaspersky Labs discounts to help you save on the upgrade, whether you want the Antivirus or Internet Security. There is also Kaspersky Total Security, which is the best antivirus for businesses. Posted in Antivirus, Kaspersky Lab and tagged antivirus, best antivirus, kaspersky lab.